It's vital to involve the parents and carers of pupils in your school in the Pobble community. Initially, they will provide permission for their child to use the platform. After that, we hope that they will support their child's learning experience by engaging with the platform themselves. When you manually add pupils to Pobble, you can provide an parent email address. If you chose to do this, then when the pupil is created, an email is automatically sent to ask for parental permission. When the parent or carer signs up to Pobble, their account will automatically link to their child's account. If you have synced your MIS with Pobble, then you can import the parent data (email addresses) and send out the permission email once all the pupils are present. Instructions on how to do this can be found here. You might not have an email address available. In that case you can ask the parent or carer of the child to sign a permission letter, and upload this to Pobble. Simply choose 'Pupils' in the header, select a pupil in the list and add a picture of the signed permission letter at the bottom of their profile page. Please note, as the pupil's teacher, you must take responsibility that this document has been signed by the correct parent or carer. Additionally, the uploaded image must be in JPEG or PNG format, as PDFs will unfortunately not upload. In an existing pupil's profile, you can add the email addresses of parents and carers. In cases where the pupil has no parental permission yet through either of the other methods, this is then requested automatically via email. 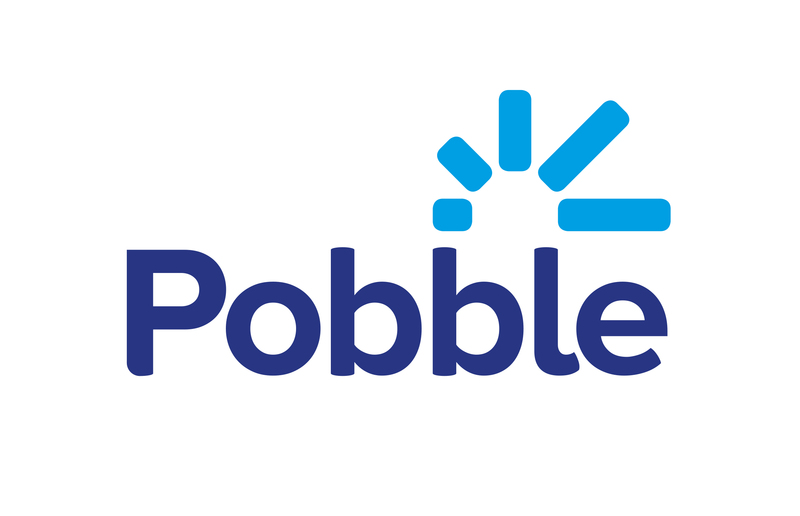 When a parent or carer signs up to Pobble, they are automatically linked to their child.